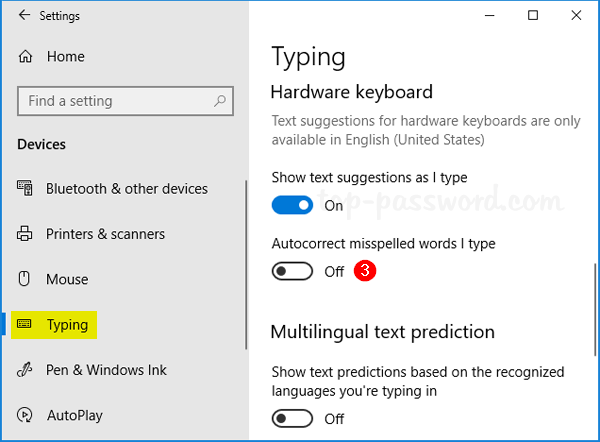 Windows 10 comes with a spell checking feature which will automatically autocorrect and highlight misspelled words that you typed in the apps like Microsoft Edge, Internet Explorer, Facebook, etc. 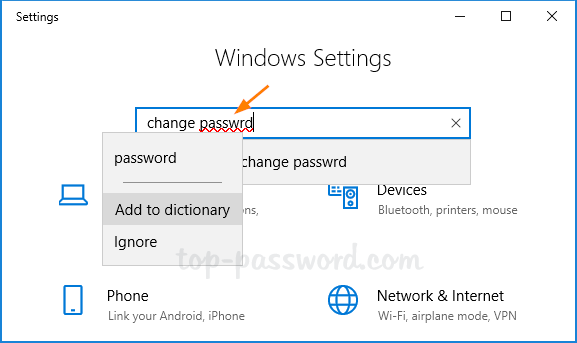 This feature is turned on by default on every fresh Windows 10 installation. But the built-in spell checker may not work as good as you expect. 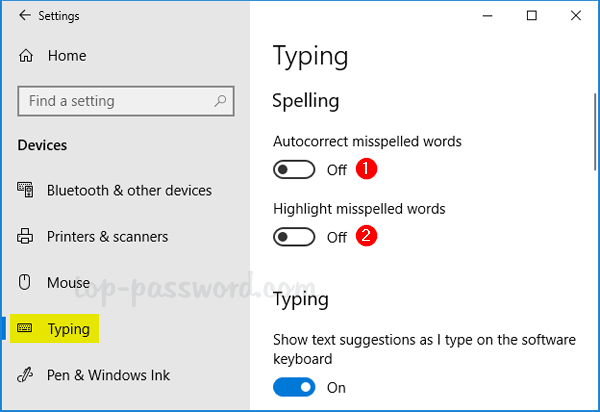 In this tutorial we’ll show you how to disable Autocorrect and Highlight Misspelled Words in Windows 10. 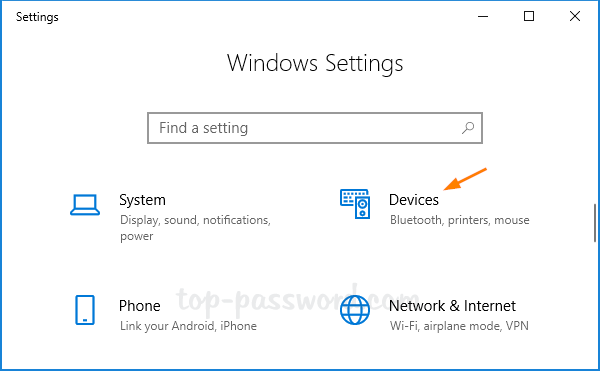 Press the Windows + I key combination to open the Settings app. Click on Devices. Select the Typing menu in the left-hand column. Turn off the following two options under the Spelling section as shown below. Scroll down to the Hardware keyboard section, toggle the “Autocorrect misspelled words I type” setting to Off. Close the app you want to use without spell checking and reopen it for the changes to take effect.